Reference of Sweden Styling Wax has been developed to help create styles that demand strong hold. This re-styleable hair wax doesn't harden on the hair meaning you can re-work your look as the day progresses. If you're looking for something to help you create a style that requires powerful hold with a sublte shine, Styling Wax is the one for you. Best for slick or messed up looks that need a healthy-looking shine. Reference of Sweden Styling Wax adds structure to your style that maintains your look all day long. 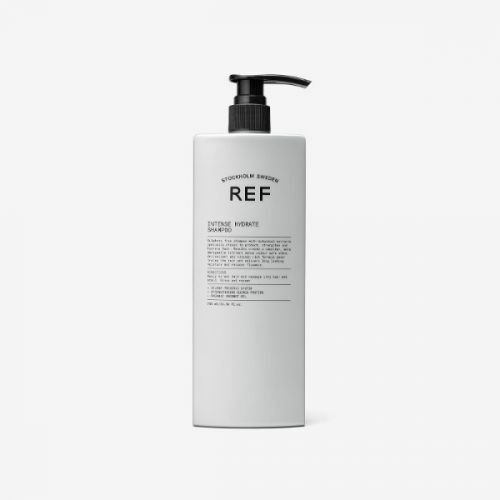 Formulated with Nordic Complex, this re-workable styling aid nourishes the hair and scalp whilst creating and shaping a modern, textured style. Best for styles that require maximum hold with a slight shine. Warm a small amount between the fingers and style as required. Apply a little bit at a time, you can always add more. very good styling wax, which I keep ordering despite the shipping costs. It's worth it.